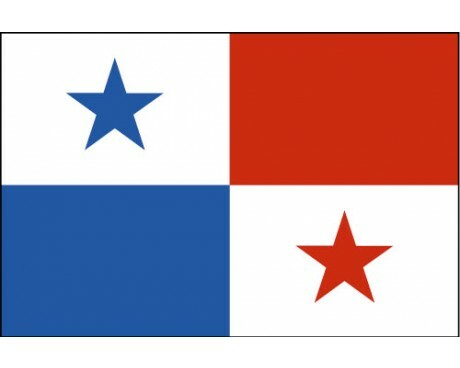 Panama Stick Flag - 4x6"
The first of the Panamanian flags dates back to the early part of the 20th century, when the nation separated from Colombia. The modern flag is the only one that has represented Panama as an independent nation, but it was not the first design to be seriously considered as a symbol of the nation. 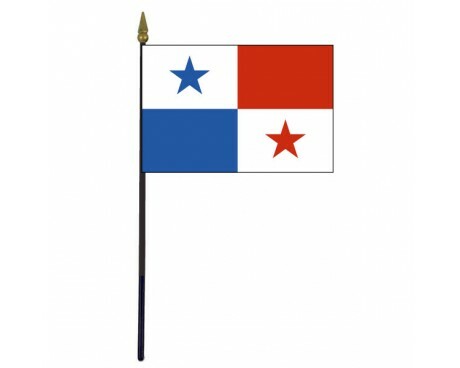 Panamanian flags are made up of four distinct sections. The canton features a white square with a blue star. Proceeding clockwise from the canton, the other sections are a solid red field, a white field with a red star, and a solid blue field. The blue field represents the nation's old conservative party, while the red field represents the nation's original liberal party. The stars are also symbols of the two political parties. The white fields that hold those stars are drawn from the traditional flag of peace, which represents the peaceful coexistence of the two parties. 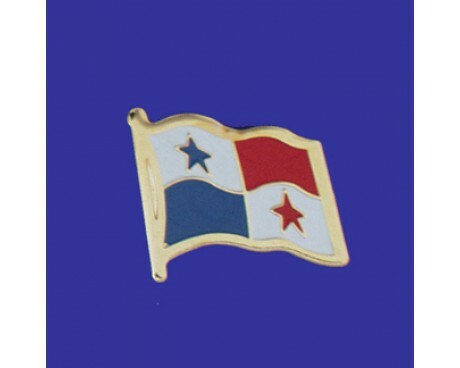 The government of Panama recognized that Panama flags would be necessary as soon as it became independent from Colombia, but it did not select a design until it had been an independent nation for slightly more than twenty years. 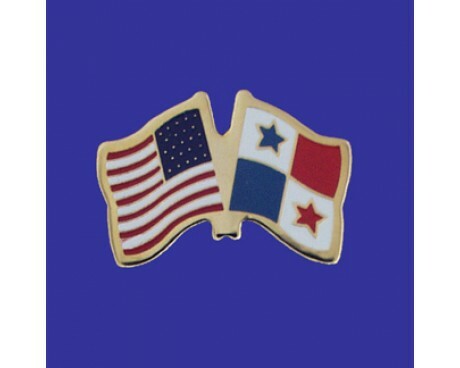 The first proposed design for the Panama flags came from a Frenchman named Philippe-Jean Bunau-Varilla, who drew on the strong ties between the new Panamanian government and the United States of America when he created his design. His design featured thirteen horizontal stripes of red and yellow, with a blue field that contained two linked suns in the canton. The stripes and the blue field were taken from the American flag and adapted to use Panama's traditional colors. The linked suns represented the continents of North and South America, and the link between them symbolized Panama's role as a link between the two continents. He proposed his design shortly after Panama gained its independence, but the government rejected it because it had not been designed by a native Panamanian. The first lady of Panama, Maria de la Ossa de Amador, created the design for the modern Panamanian flag several years later. It came into informal use very quickly, but it only received formal recognition from the government in 1925. It has been used ever since then without being changed.